A new campaign says it’s going to make the government pay attention to the struggles of poor people. 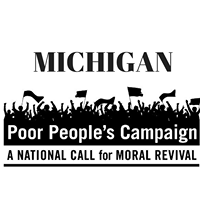 The Michigan Poor People’s Campaign launched on Monday at the state Capitol. Cheyna Roth reports on the rally by the Michigan Poor People's Campaign. Four years is too long to go without clean drinking water. That was the message of a busload of Flint residents yesterday who marched in downtown Lansing. 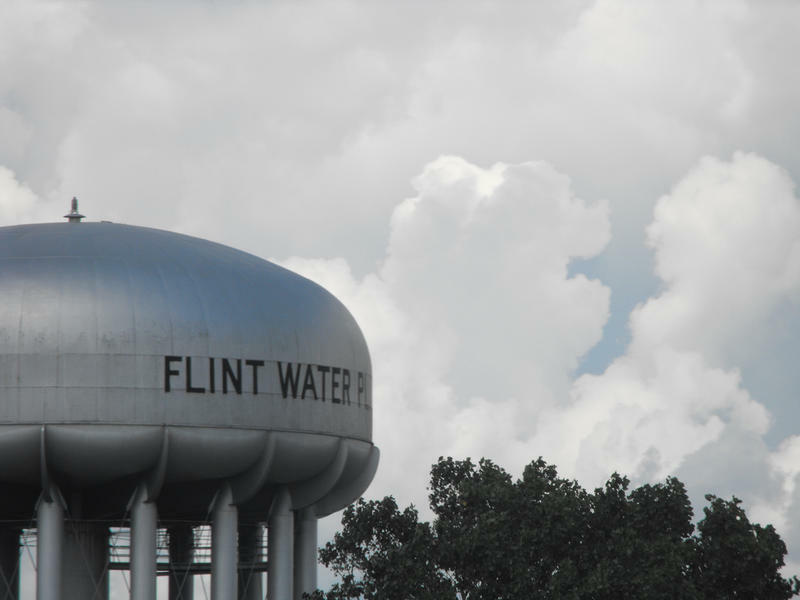 Cheyna Roth reports on Flint residents protesting at the Michigan Capitol. High schoolers, lawmakers, and concerned citizens held a rally at the state Capitol Thursday for changes to the state’s gun laws. 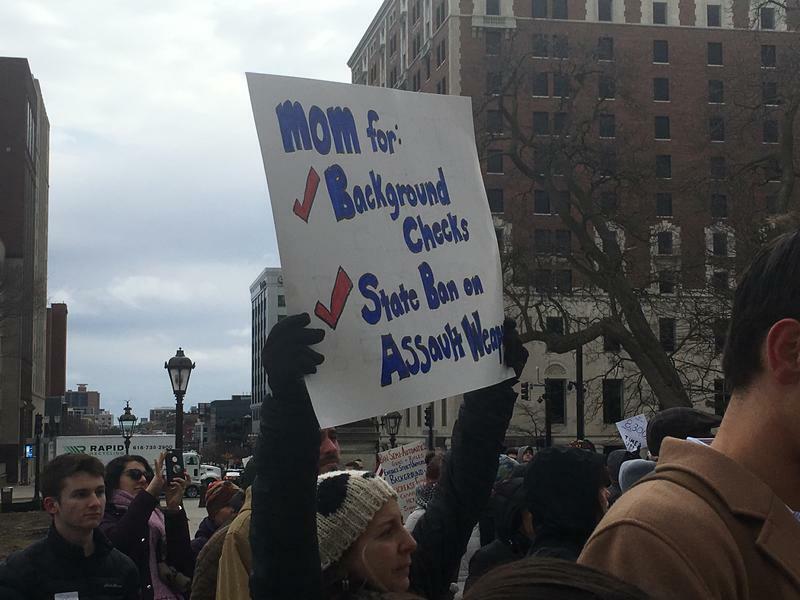 Cheyna Roth reports on students rallying for stricter gun control at the Michigan Capitol. Thousands of people flooded the state Capitol lawn Sunday. The people gathered for the second annual Women’s March. 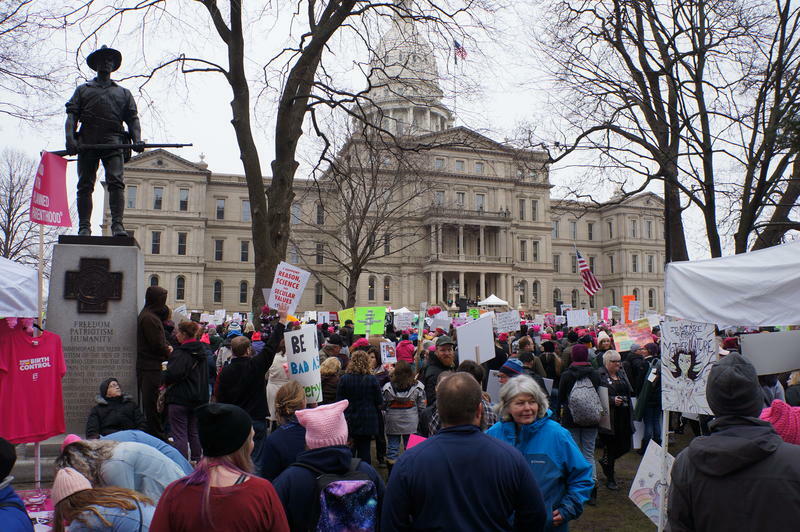 Cheyna Roth reports on the 2018 Women's March that took place in Lansing. Lansing’s lawmakers won’t return to the Capitol until next week. But they’ve already got big plans for 2018. 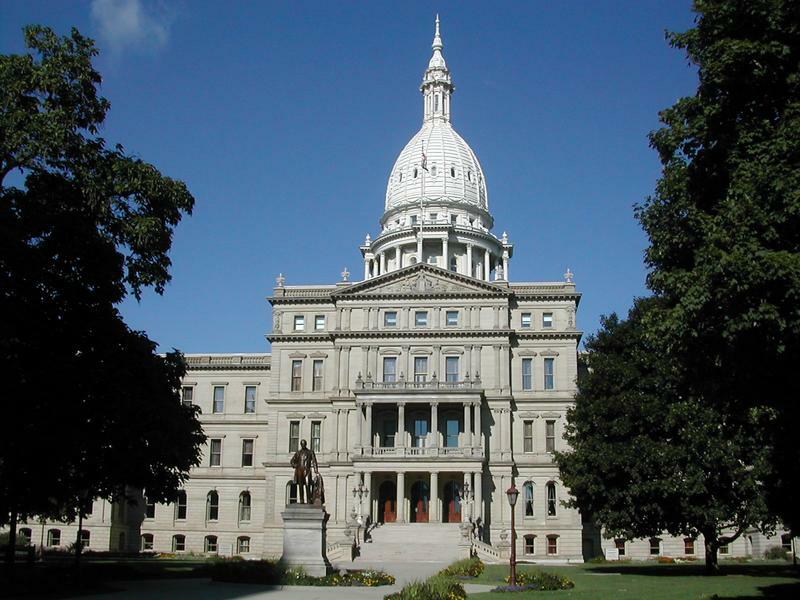 Cheyna Roth reports on what's on the Michigan Legislature's agenda for the start of 2018. 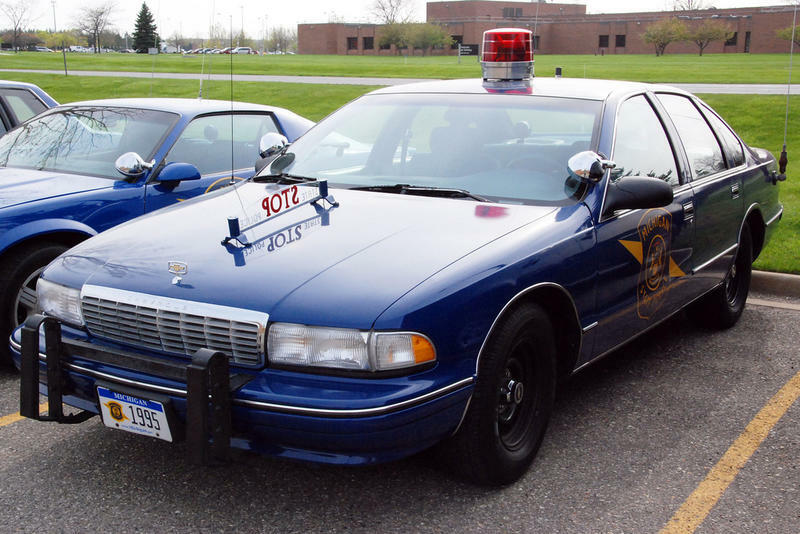 Local governments and police and firefighter unions are keeping a close eye on hearings to begin this week at the state Capitol. GOP leaders are proposing more aggressive state oversight of local retirement funds. Rick Pluta reports on the start of hearing at the Michigan Legislature regarding pension costs. Hundreds of police officers and firefighters converged Wednesday on the state Capitol. They rallied to protect retirement benefits. 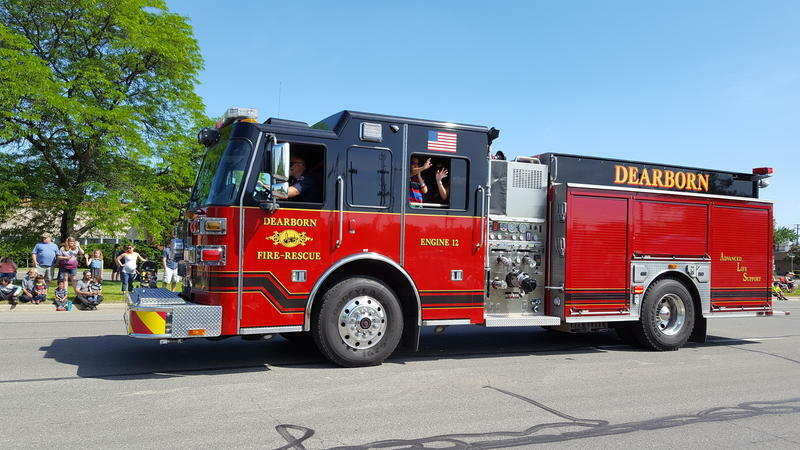 Rick Pluta reports on a gathering at the Michigan Capitol of emergency responders looking to protect their pensions. A new face will grace the walls of the State Capitol. 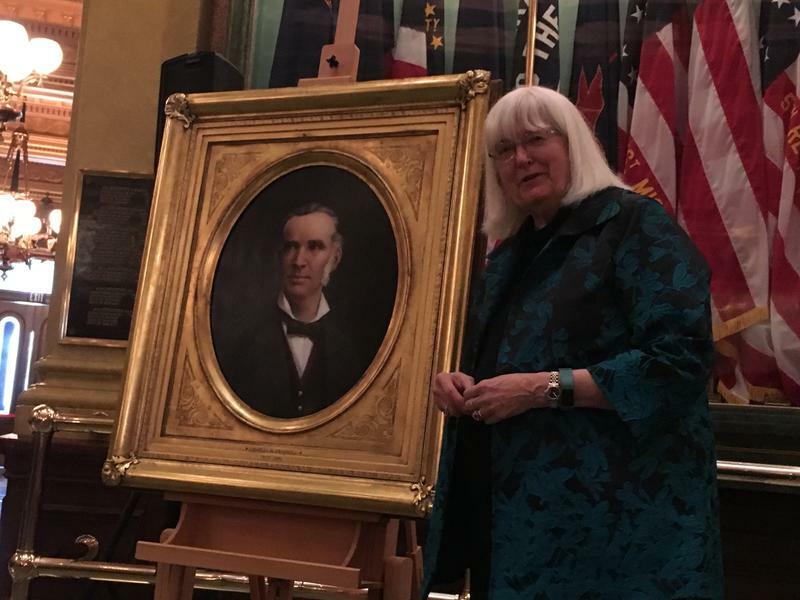 Cheyna Roth reports on a portrait of former Michigan Gov. Charles Croswell being unveiled at the state Capitol. A fight is brewing at the state Capitol over whether the Legislature should preempt local rules on expensive rental properties. 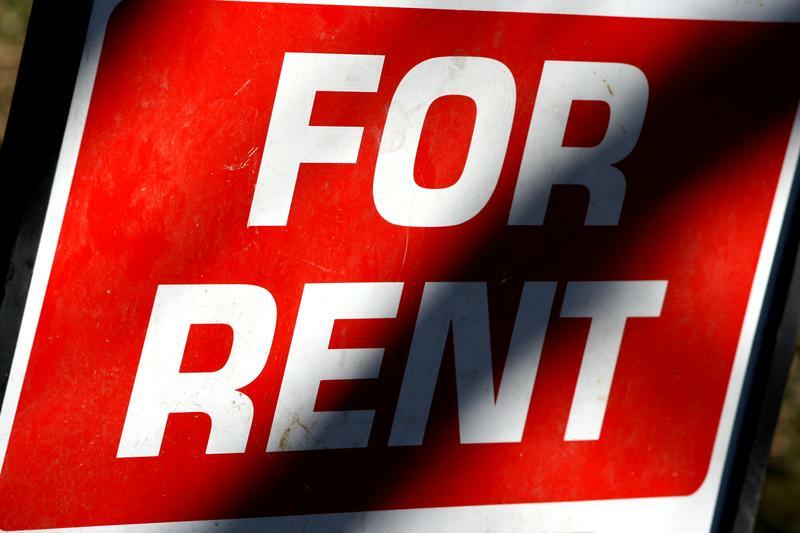 Rick Pluta reports on a debate in the Michigan Legislature over renting out housing. The state Legislature has returned to work and upon arrival discovered they would not be alone. Cheyna Roth reports on the Michigan Legislature returning to work amid protests. 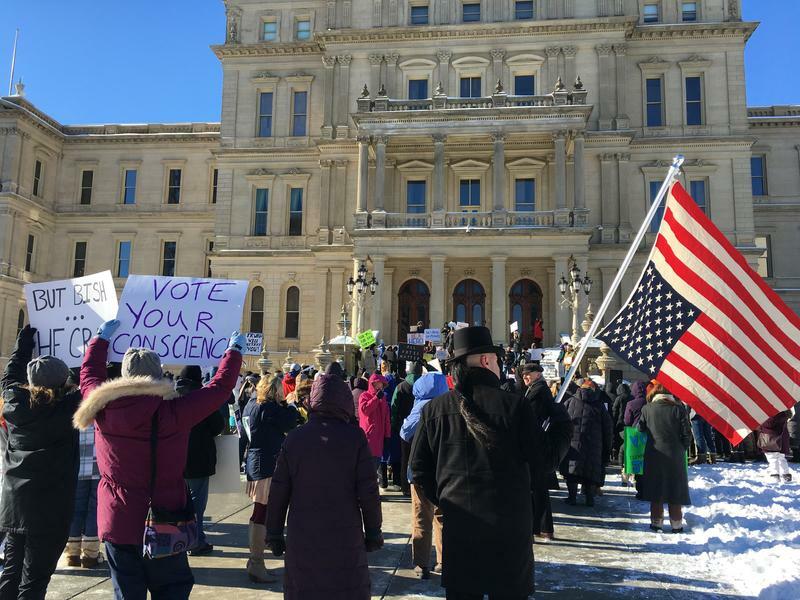 The Michigan Public Radio Network's Rick Pluta reports on a mental health rally that was held at the state Capitol. Music, speeches, prayers and a candle-lighting ceremony that included 39 Jewish survivors were part of Michigan’s official commemoration of the Holocaust and the Armenian genocide. The ceremony took place in the rotunda of the state Capitol. 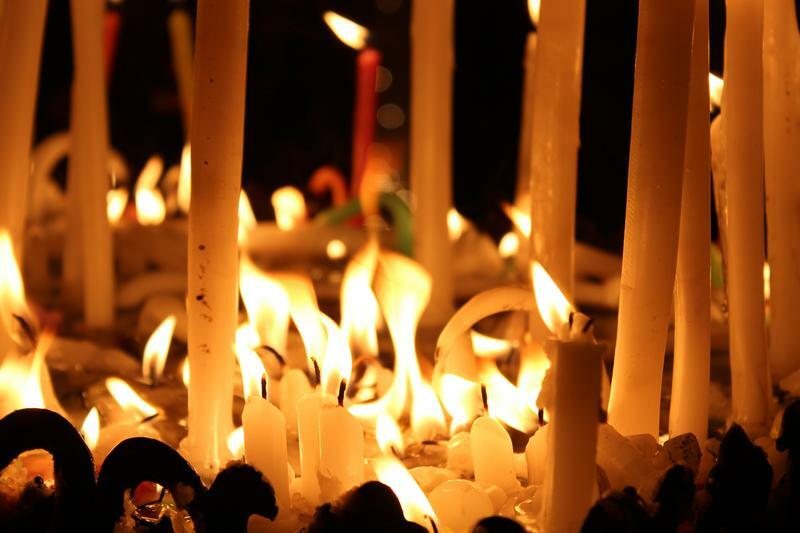 The Michigan Public Radio Network's Rick Pluta reports on Michigan's remembrance of the Holocaust and Armenian genocide. 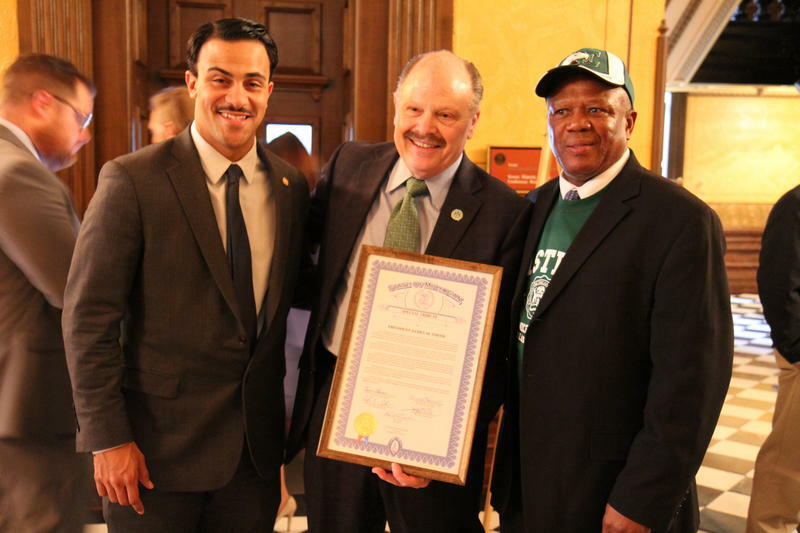 It was “Eastern Michigan University Day” Tuesday at the state Capitol. Hundreds of nurses marched from the Lansing Center to the state Capitol Wednesday. 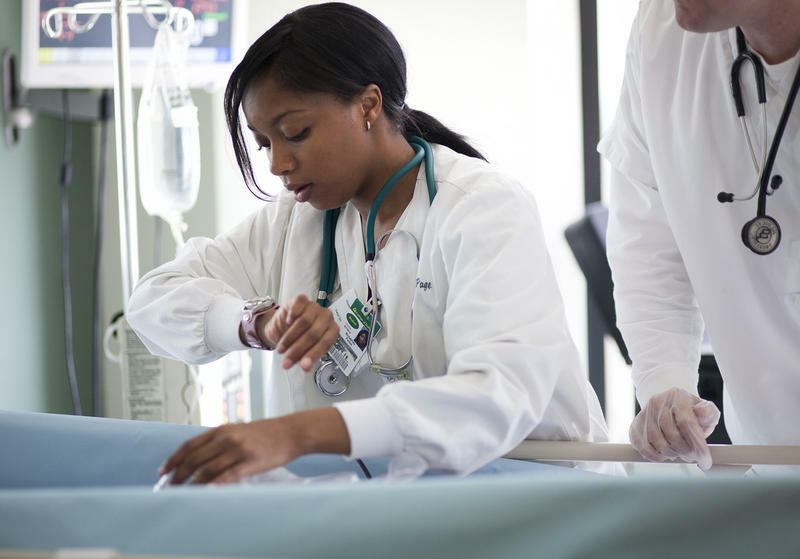 They want to urge the legislature to introduce a Safe Patient Care Act. 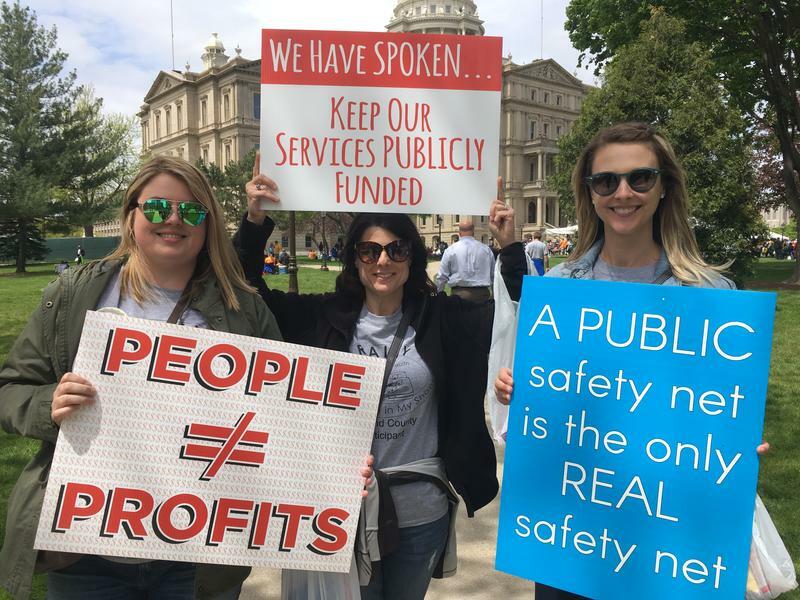 The Michigan Public Radio Network's Cheyna Roth reports on nurses wanting the passage of a Safe Patient Care Act. 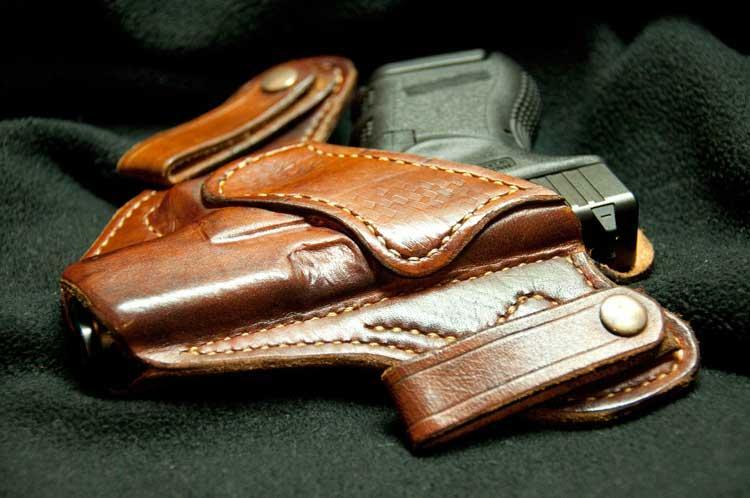 A group of gun control advocates was at the state Capitol to lobby against a proposal to allow people to carry concealed weapons without a permit. 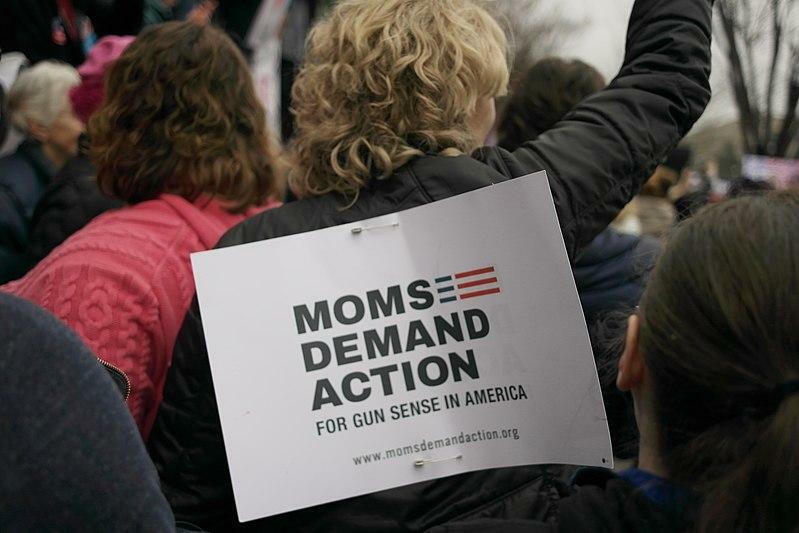 The Michigan Public Radio Network's Rick Pluta reports on protest over relaxed concealed weapons legislation. Protests and a national campaign to convince presidential electors to vote for anyone but President-elect Donald Trump did nothing to change the result in Michigan. The Michigan Public Radio Network's Rick Pluta reports on the Electoral College voting for President-elect Donald Trump. While most of the rallies these days are focused on presidential candidates, a different kind of rally took place Wednesday on the State Capitol lawn. Parents, lawmakers, and advocates gathered to raise awareness for the needs of special education students. 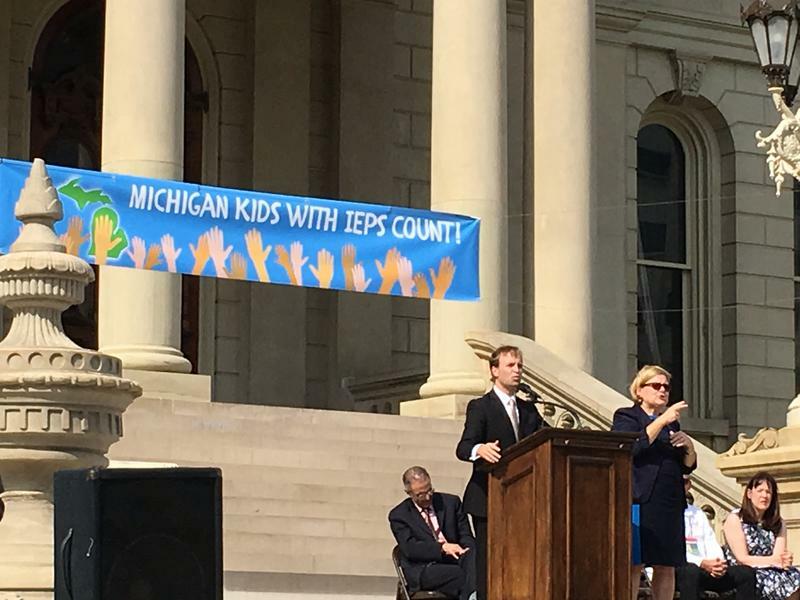 The Michigan Public Radio Network's Cheyna Roth reports on a rally to raise special education awareness at the Michigan State Capitol. State lawmakers are trying to increase the availability of healthy foods in Michigan. 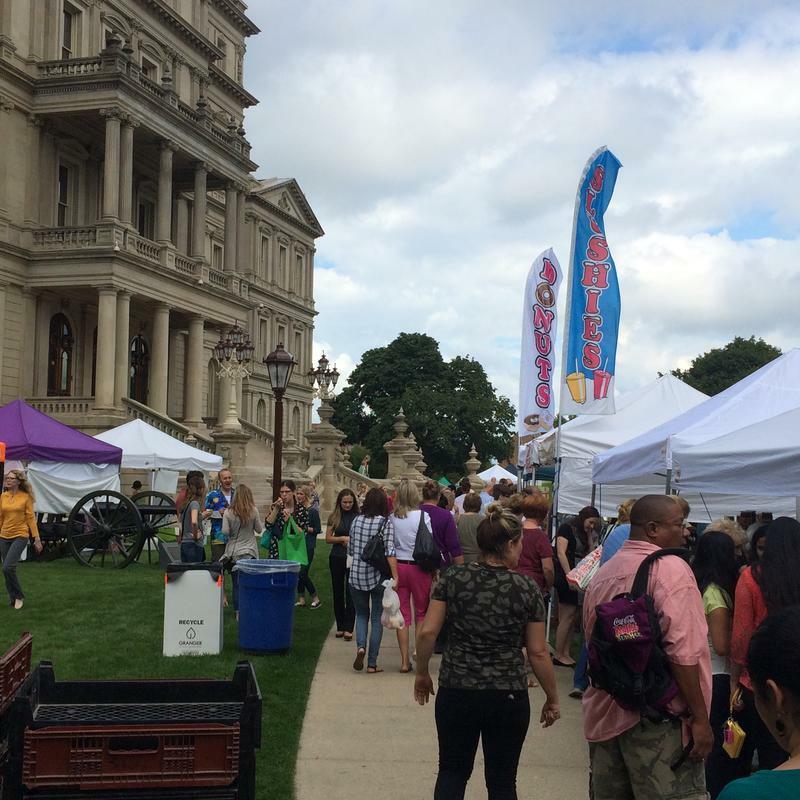 The Michigan Public Radio Network's Cheyna Roth reports on the desire for more healthy food near the Michigan State Capitol. 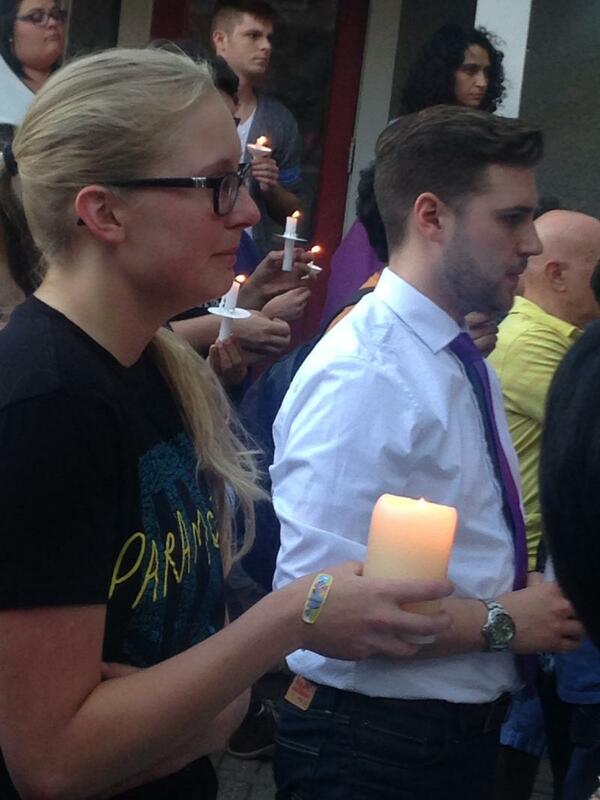 Vigils around Michigan last night marked the mass shootings at a gay nightclub in Orlando, Florida. There’s a bipartisan effort at the state Capitol to ban special education teachers from secluding and restraining students. The Michigan Public Radio Network's Jake Neher reports on legislation to restrict the restraining of special education students in Michigan. Governor Rick Snyder has begun his second term as Michigan’s 48th governor. 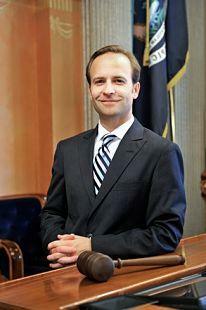 He took the oath of office in a ceremony on the steps of the state Capitol in the freezing cold. Rick Pluta was there. 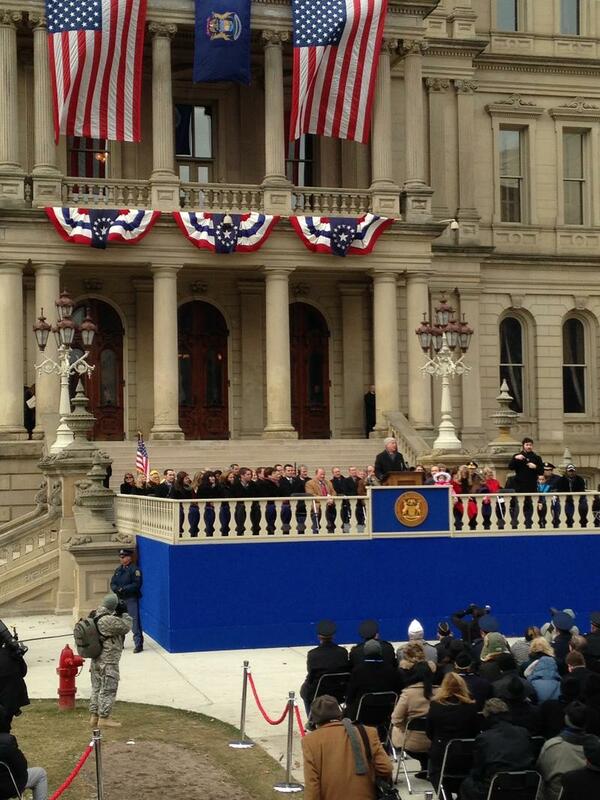 Rick Pluta reports on Governor Rick Snyder's 2015 inauguration.